Are you the excited to learn some of the best tasting recipes? 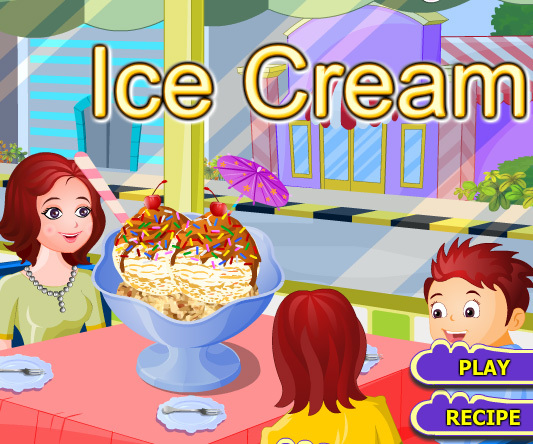 What can be the best recipe than ice cream? 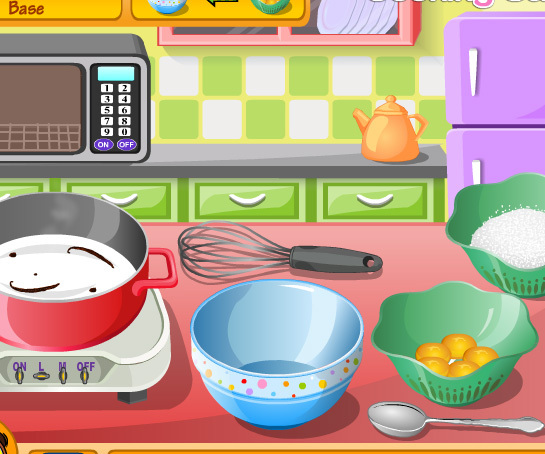 Today you will learn how to make ice cream. Ice cream is a frozen dessert usually made from dairy products, such as milk and cream and often combined with fruits or other ingredients and flavours.The mixture of chosen ingredients is stirred slowly while cooling, in order to incorporate air and to prevent large ice crystals from forming. The result is smoothly textured semi-solid foam that is malleable and can be scooped. 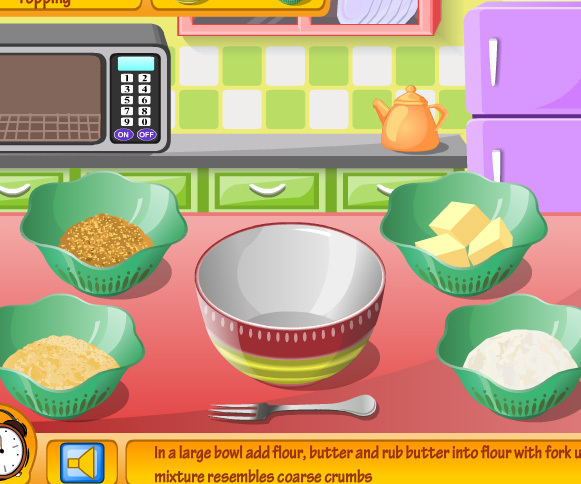 Make your very own ice cream with this fun cooking game. Help to serve the Fairies with ice-cream before they get angry and walk away!